We’re born to love stories, whether telling or listening to them. It’s why we love watching films: in the hands of a talented storyteller, a film can offer escape, wonder, and entertainment in ways that other formats can’t. But films aren’t easy to make, and one big reason for that is – that’s right – money. A short film like those we have on Viddsee can take anywhere from a few thousand to tens of thousands of dollars to make – most of it going to the cast and crew who often commit weeks, even months to create a compelling film. 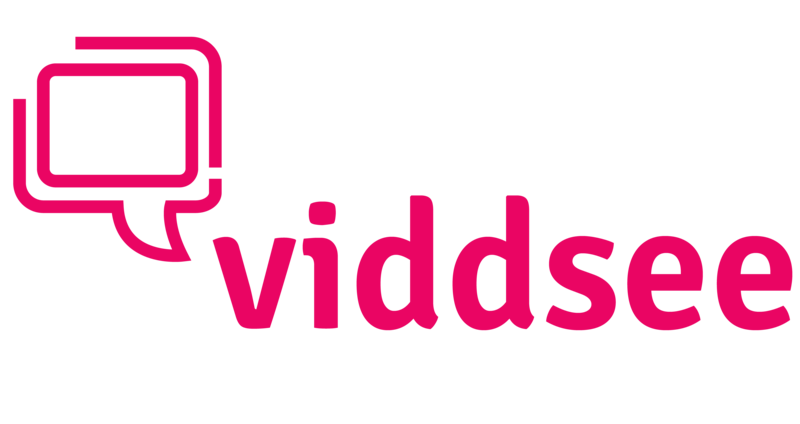 On Viddsee, we have built a trusted online platform where millions of fans come to watch thousands of short films from around the world. So it only made sense for us to take that relationship between fans and creators to the next step. Through our fan-funding service Vee by Viddsee, we hope to solve the funding gap by enabling fans to get more involved in making the kinds of films they love, and giving creators more ways to engage with fans to bring their next big story to life.